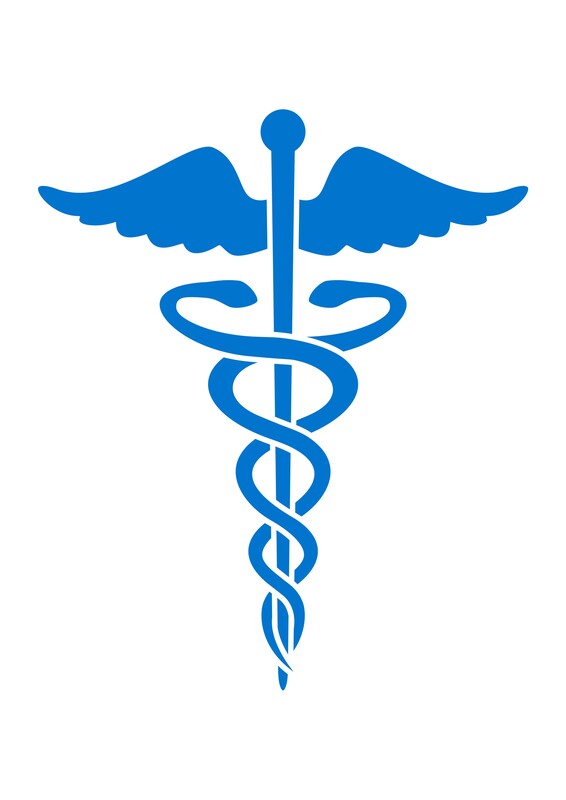 The federal statute commonly referred to as the Affordable Care Act (“ACA”) takes effect in 2014. One of the many goals of the ACA is to increase the number of Americans with health insurance coverage. The Act requires that large businesses provide health insurance coverage for all full time employees or face penalties and provides incentives for small businesses to provide health insurance coverage. Who is considered a full time employee? According to the ACA, a full time employee is one who works 30 hours or more per week. This hourly threshold is easy to enact if all of your employees work consistent hours every week. If your company has employees working ever changing hours, determining who is considered a full time employee is much more difficult. For example, if an employee works 30 hours for 2 weeks straight and then 15 hours for the next 2 weeks, is that employee considered full time? The IRS has recognized how difficult it is for employers to determine who is considered a full time employee. As a result, the IRS developed a method for determining who is a full time employee. The method requires looking back over the last year. Under the IRS look-back method, employers would look at employees’ hours over a full year. If the employee worked an average of 30 or more hours per week over the year long period the company would be required to provide health insurance during stability periods. This means that if an employee averages 30 hours or more over a year, the following year the employer must provide health insurance to that individual. The stability period, when insurance is provided, cannot be less than the measurement period. John works for Great Times Restaurant. Great Times qualifies as a large business. John works 60 hours per week for 9 months out of the year and works 20 hours per week for 3 months out of the year. Because John works an average of 30 or more hours per week over a year long period, his employer must provide him with health insurance or face penalties. How are the ACA provisions applicable to small businesses? Although small business are not required to provide health insurance coverage to employees, the ACA offers benefits to small businesses that choose to provide health insurance. A small business will get tax credits of up to 35% if the business offers health insurance benefits to its employees for the first time, or if the small business maintains health insurance coverage it already offers. What is considered a small business under the ACA? 3. The business must provide at least 50% of its employees’ health insurance premiums. There are other provisions of the ACA that are applicable to small businesses, many of which are still be interpreted by the IRS and other agencies. It is important for businesses in Illinois to stay up-to-date with the ACA and its applicability. If you are a small business owner and have questions concerning the implications of the ACA provisions on your small business, please contact Bellas & Wachowski – Attorneys at Law at (800) 825-9260.